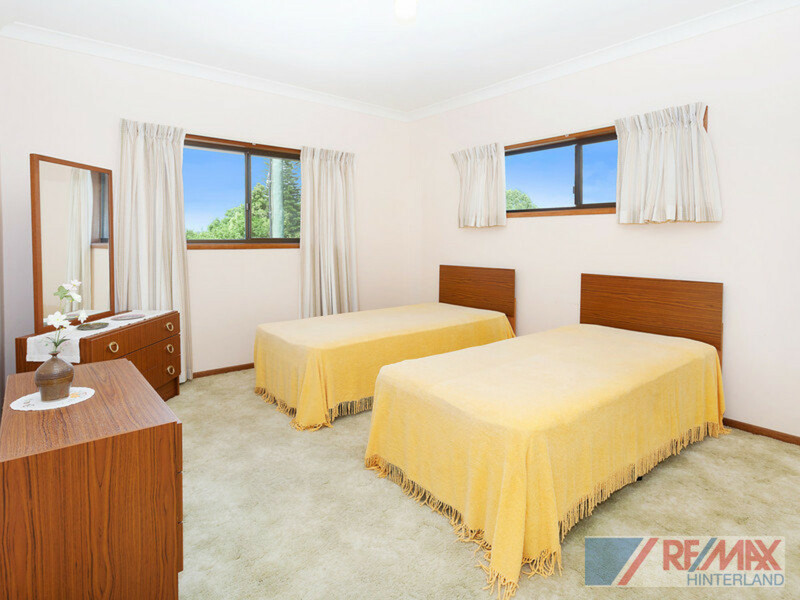 This is what great value looks like in the heart of town! 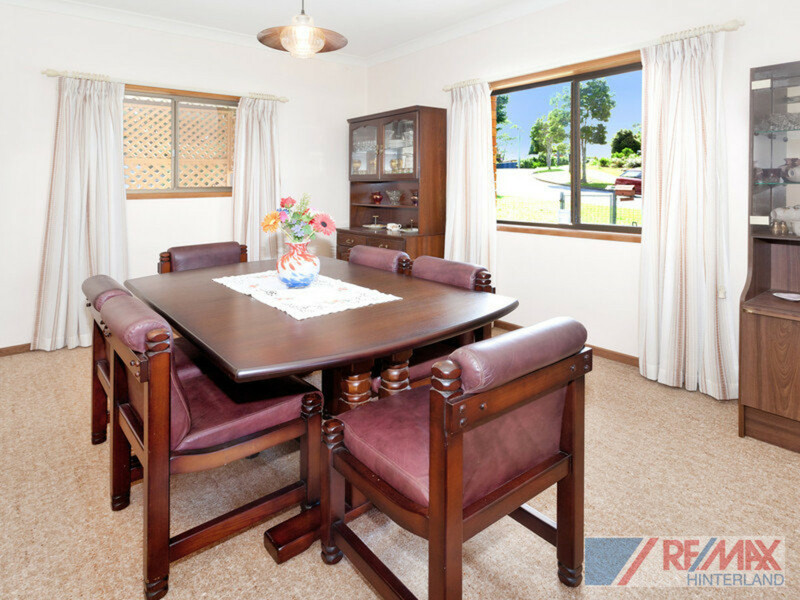 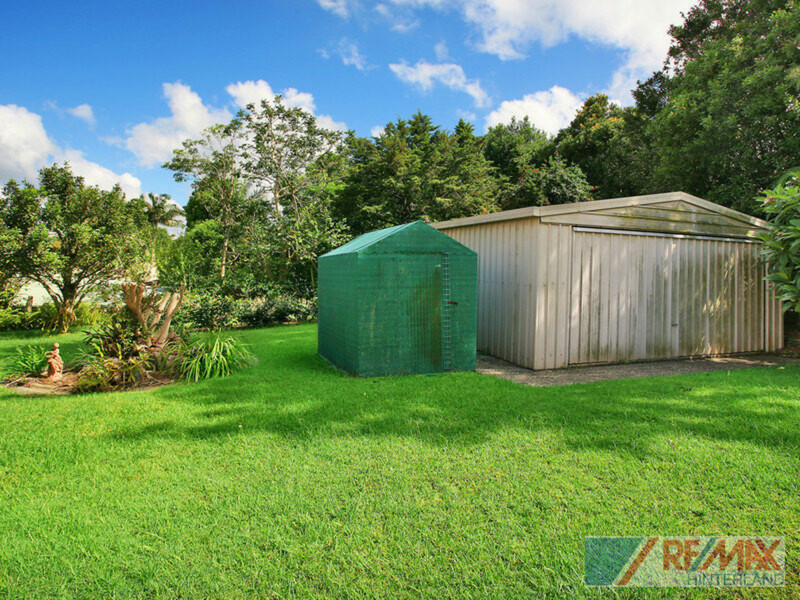 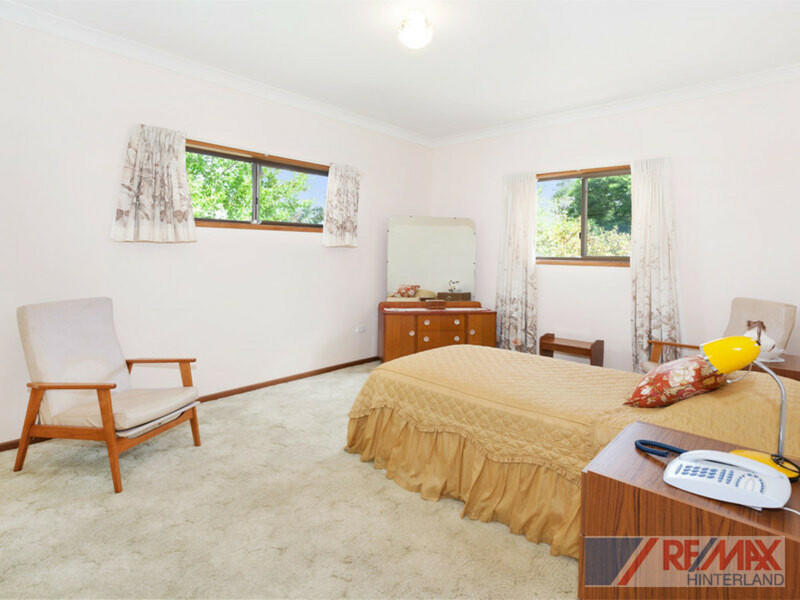 Situated on a quiet, corner allotment in the heart of Maleny, this circa 1987 home is in great condition and offers the very best value. 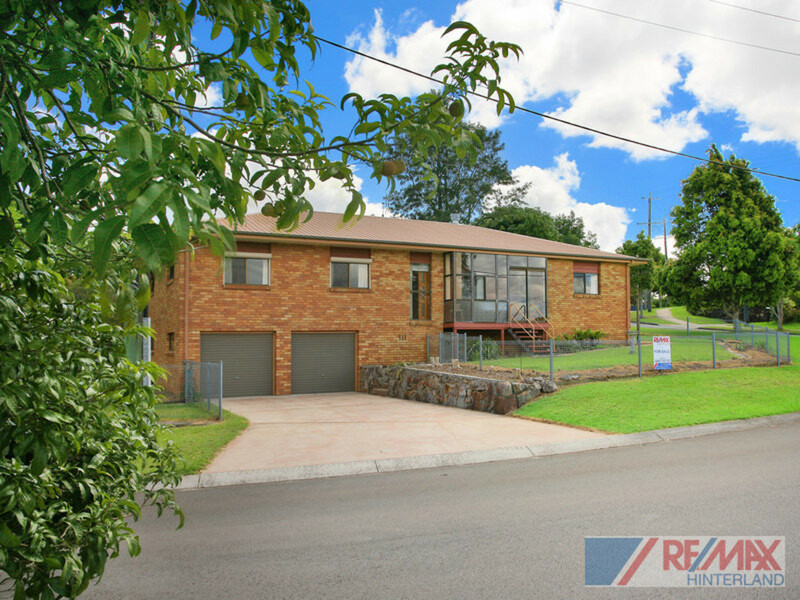 Solid as a rock with hardwood timbers throughout, the low maintenance brick construction makes this home ideal for the climate on the hinterland. 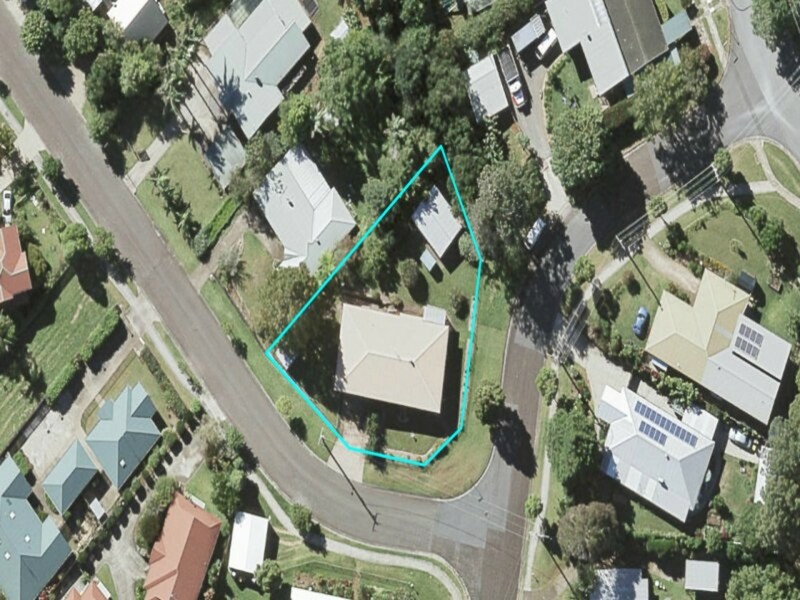 The large corner allotment of 972m2, provides for dual street access and the block has all town services connected. 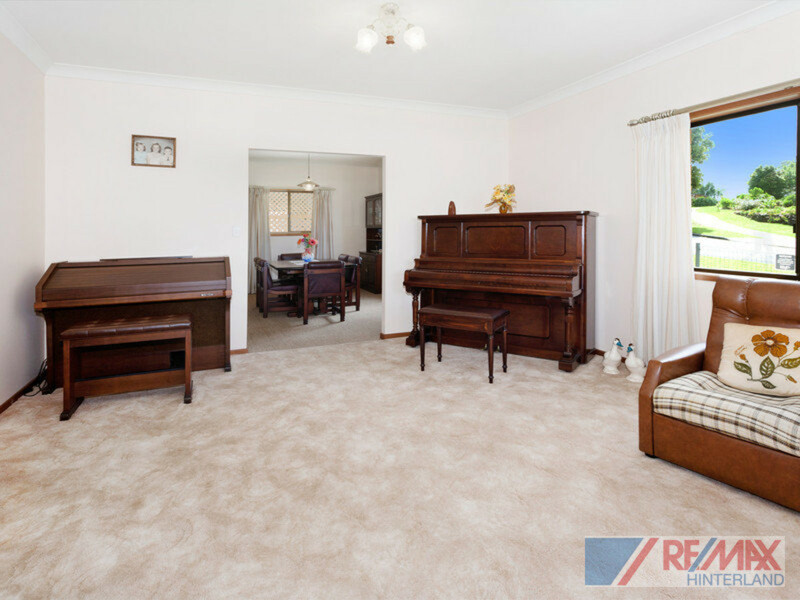 Make sure you take the time to look at this great home. 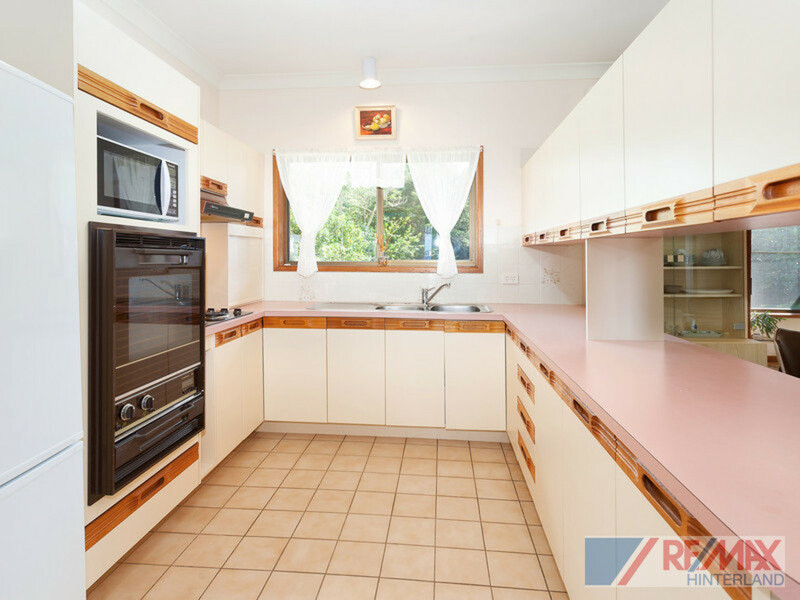 You will appreciate the quality and value! 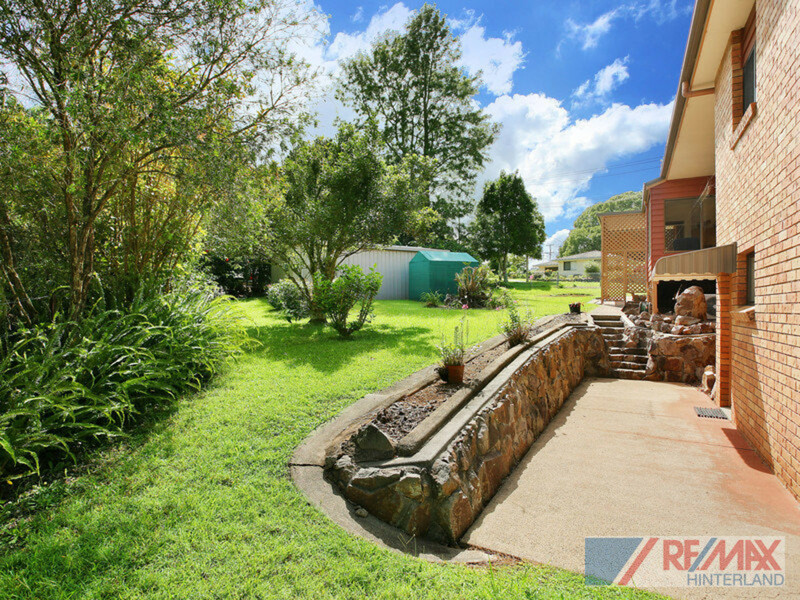 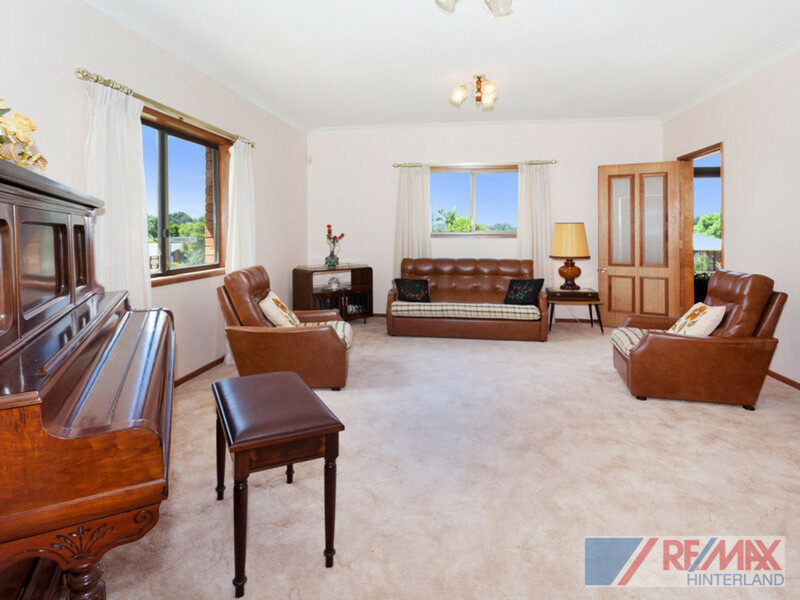 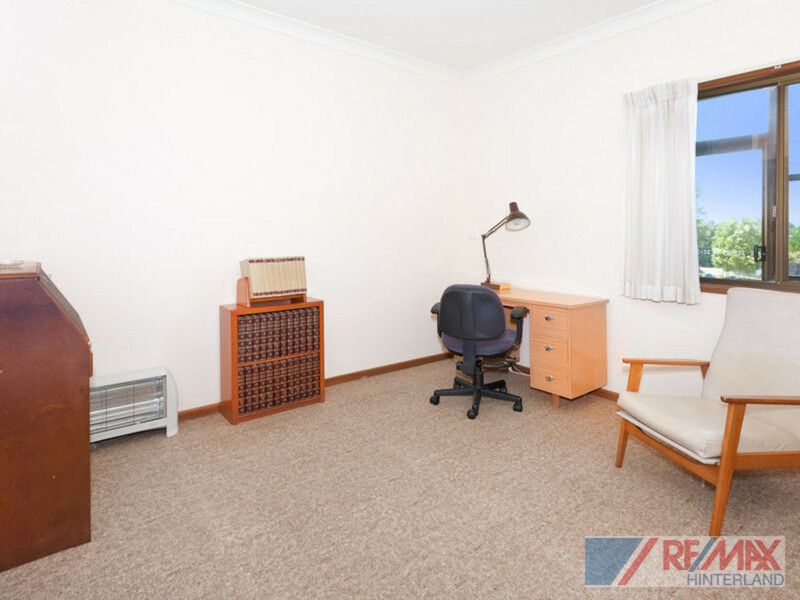 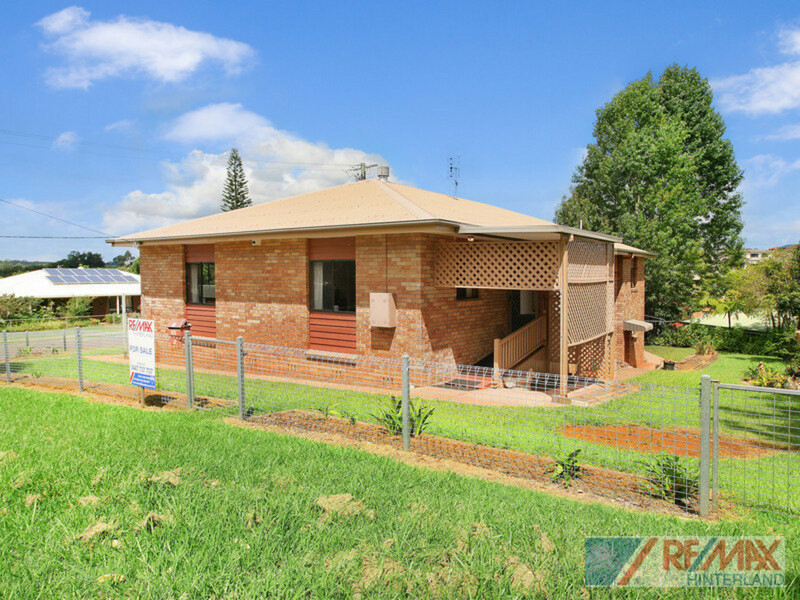 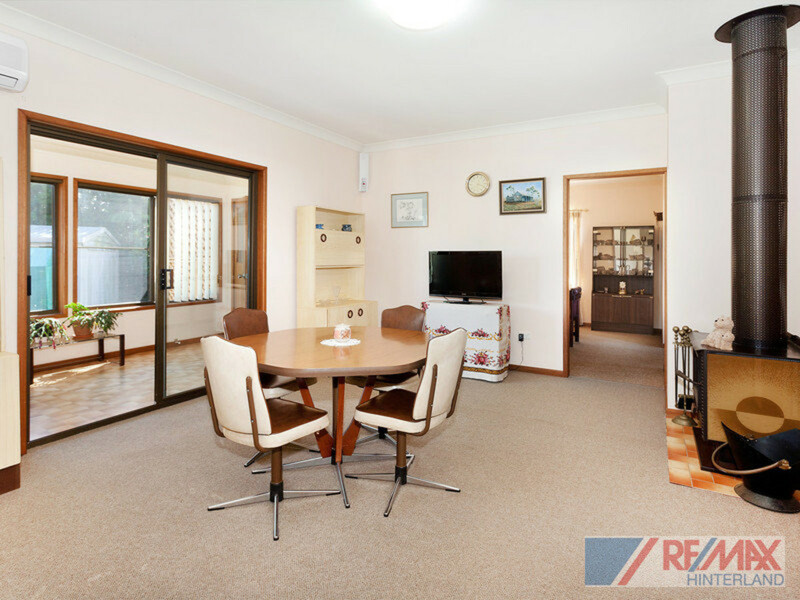 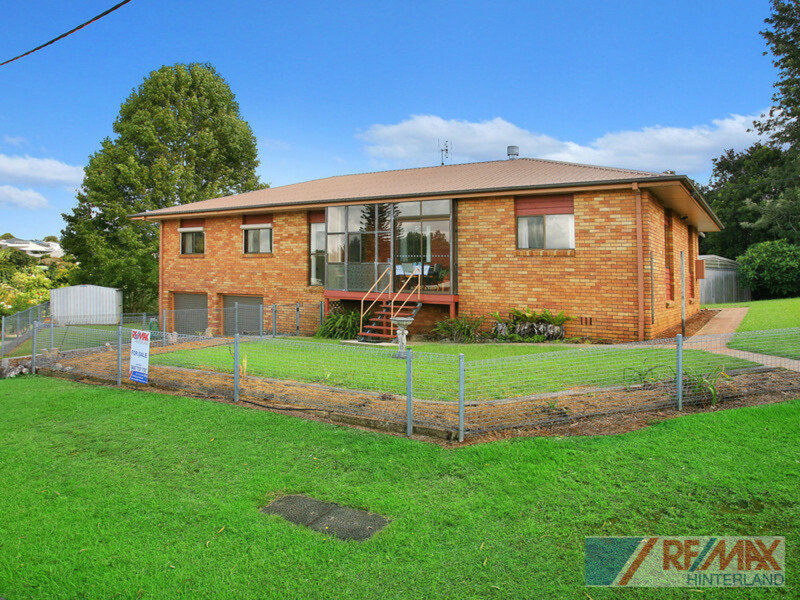 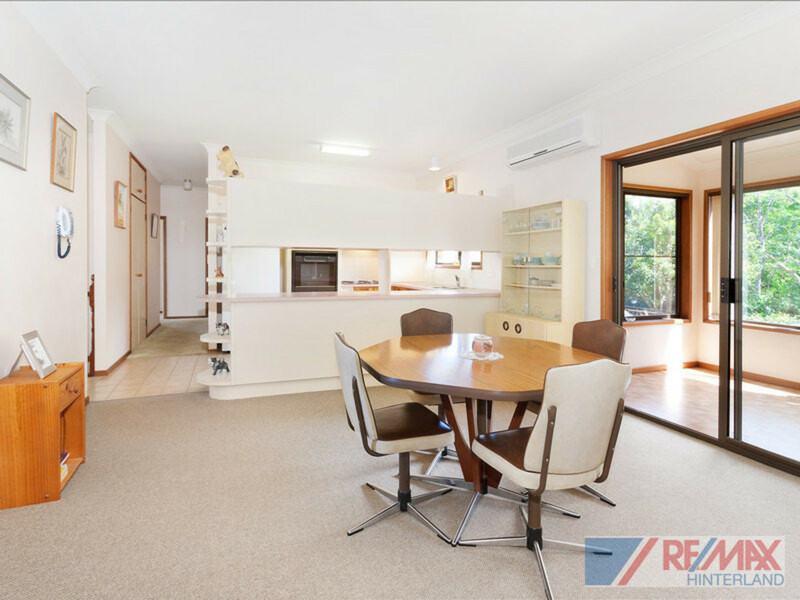 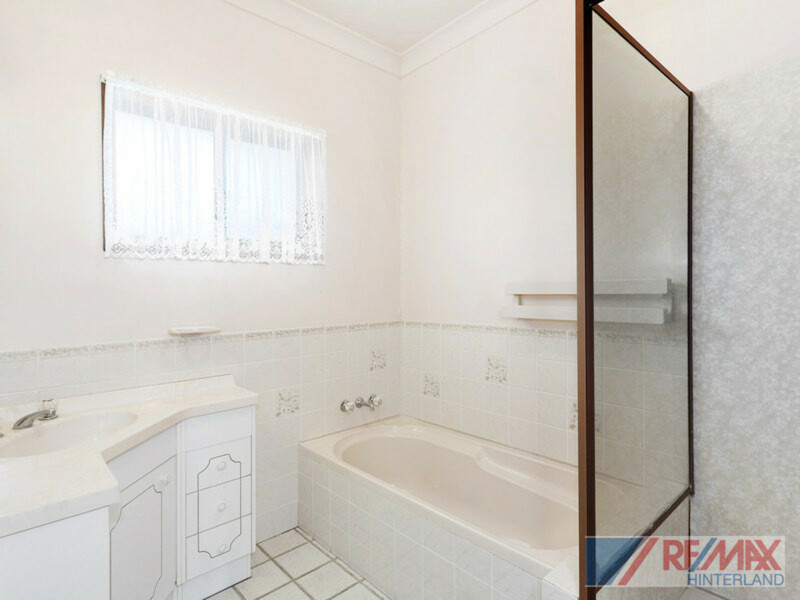 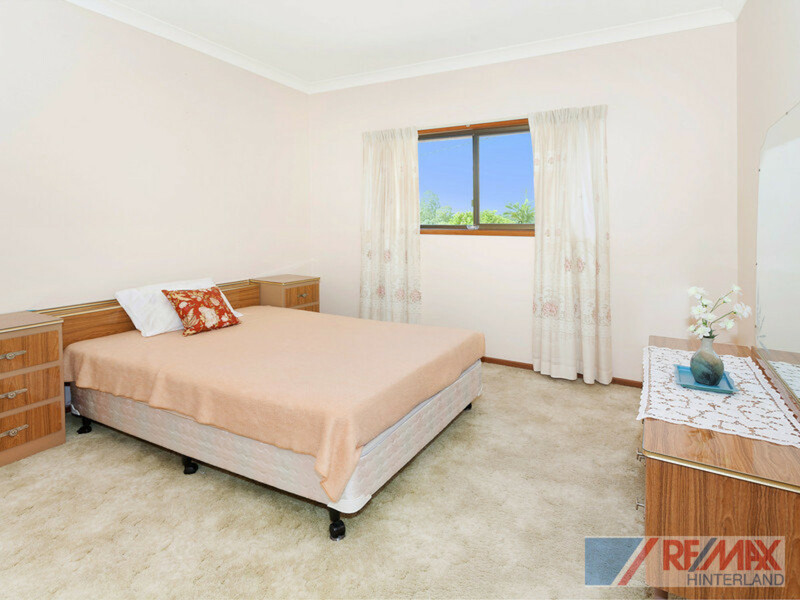 Contact the RE/MAX Hinterland team to arrange a viewing.